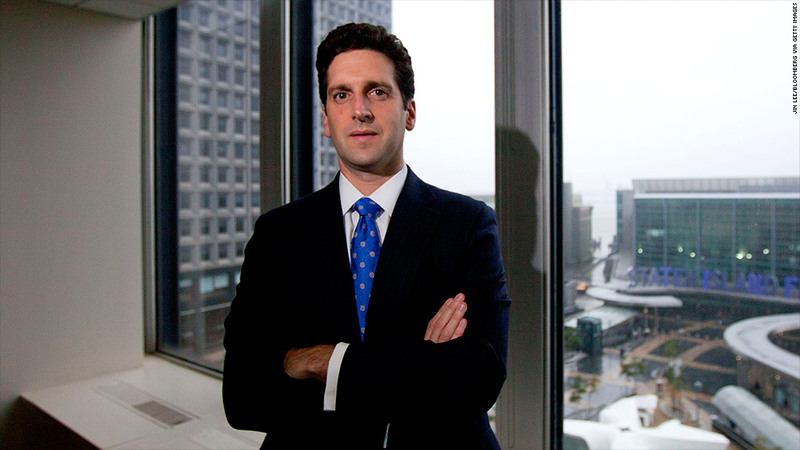 Benjamin Lawsky, New York state's Superintendent of Financial Services, faces a tough task. He has proposed rules to regulate Bitcoin ... but he doesn't want to kill the virtual currency. New York's top financial regulator isn't the Bitcoin-hating bureaucrat everyone feared. Benjamin Lawsky, who leads the state's Department of Financial Services, unveiled a set of draft rules for "BitLicenses" on Thursday. They apply for all virtual currencies. If they stick, Bitcoin will be one step closer to a legitimate form of money -- and a giant leap away from the shady, semi-anonymous, free-for-all that currently defines the independent digital currency. As part of the proposed new rules, Bitcoin trading businesses must pass background checks, know all their customers, be open to regulator inspection at any time and keep 100% of account reserves on hand. "We have sought to strike an appropriate balance that helps protect consumers and root out illegal activity -- without stifling beneficial innovation," Lawsky said in a statement. "Setting up common sense rules of the road is vital to the long-term future of the virtual currency industry, as well as the safety and soundness of customer assets." The rules don't clamp down on average users who spend this computerized money online or at tech-savvy bars and barbershops. Instead, they're strict requirements on the bank-like businesses that buy, sell and store bitcoins. You can read the full proposal here. Bitcoin exchanges must now keep detailed records on all their customers. It's an attempt to clamp down on black market uses for Bitcoin, such as money laundering and buying illegal goods. Currently, the backbone of the Bitcoin system logs all transactions, but it only lists peoples' anonymous digital wallets. By forcing exchanges to log everyone who acquires a Bitcoin, the system is suddenly traceable to actual people. The tough part? Actually acquiring a BitLicense to operate. Financial regulators will carefully screen anyone running a virtual currency business. Regulators will check their criminal background, professional qualifications and judge whether they're fit to manage money. If anything goes sour, regulators can yank a license. It's right in line with what Lawsky told CNNMoney in an interview in April. He explained then that his biggest fear is a repeat of what happened in Tokyo, when the world's largest Bitcoin exchange, Mt.Gox, went bankrupt and lost close to $400 million in users' accounts. "What I would never want to see is... that there was something we missed and an exchange collapsed," Lawsky said at the time. "We're going to work very hard on our blind spots so we put protections in place -- that may seem overly conservative to some -- to make sure we don't have a collapse." But as Lawsky said then, he doesn't want rules "so burdensome or unwieldy that the technology can't develop." The rules also show Lawsky understands how Bitcoin works. Exchanges must secure exactly the number of bitcoins they owe customers. That means no modern banking fractional reserve of funds -- a central tenet of the Bitcoin philosophy. The public has 45 days to comment on the proposed rules. The question now is whether the Bitcoin community will embrace it. Nick Spanos is the cofounder of the NYC Bitcoin Center, which serves as a community meeting place where people can learn about it and do in-person trades. 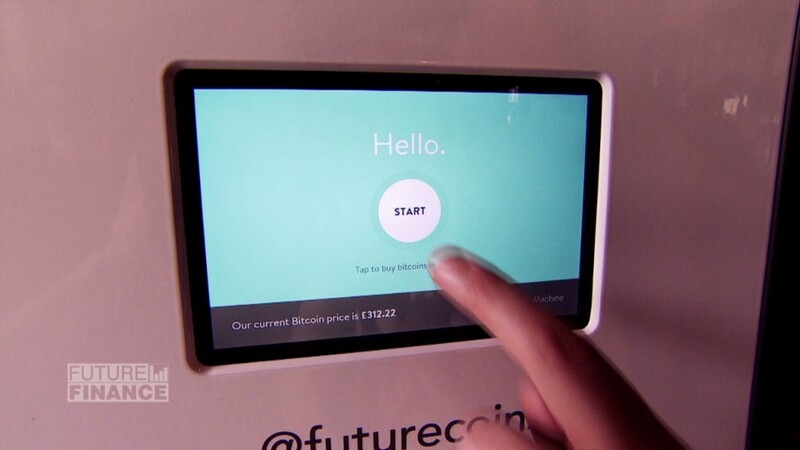 It also aims to be the New York Stock Exchange of bitcoins. Spanos welcomes regulation but said younger entrepreneurs in his circles think the rules are too costly and will crush them. "I just saw the gleam in their eye get put out last night," he said. "They're chasing away business from New York. They can just go to New Jersey." Then again, Spanos said the rules serve to give the Bitcoin space much-needed accountability. "If you're going to take people's money and hold it as a third party, you should be scrutinized," Spanos said.